Interactive virtual worlds provide a powerful medium for experimental learning and entertainment. Nowadays, virtual environments often incorporate human-like embodied virtual agents with varying degrees of intelligence, getting what we call Intelligent Virtual Agents (IVAs). Collaboration between agents can be very important to reach aware of what is surrounding each agent each and every moment. 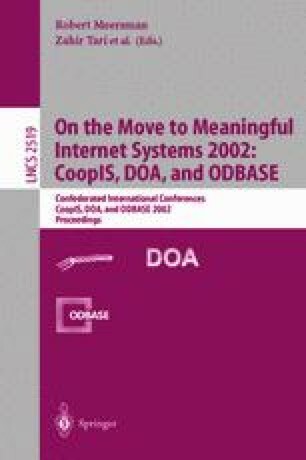 This paper tries to find how to endow IVAs with a human perceptual model based on the reinterpretation of one of the more successful awareness models for Computer Supported Cooperative Work (CSCW).